2018 is off to a great start for South African DJ Black Coffee and Nigeria's Starboy Wizkid who are set to perform at Coachella 2018. 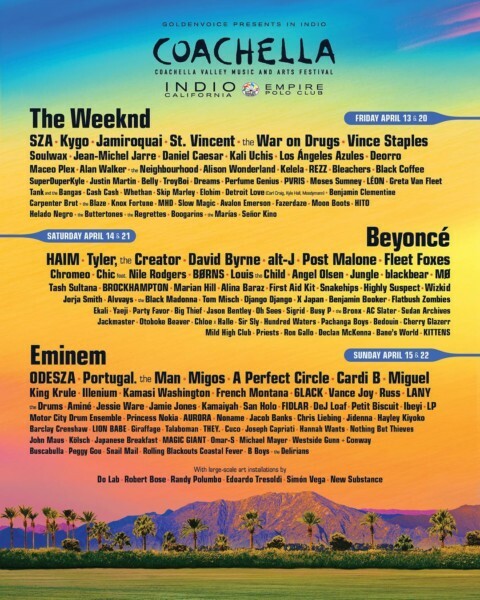 The two African music giants are among a lineup that will be headlined by renowned international artists; Beyonce, Eminem and The Weeknd. Coachella is is a music festival held annually at the the Empire Polo Club in Indio, California. It is known for known for its large art pieces and cutting-edge artists' performances. The 2018 edition will be held in April on the following dates: 13th &20th , 14th & 21st and 15th &22nd. 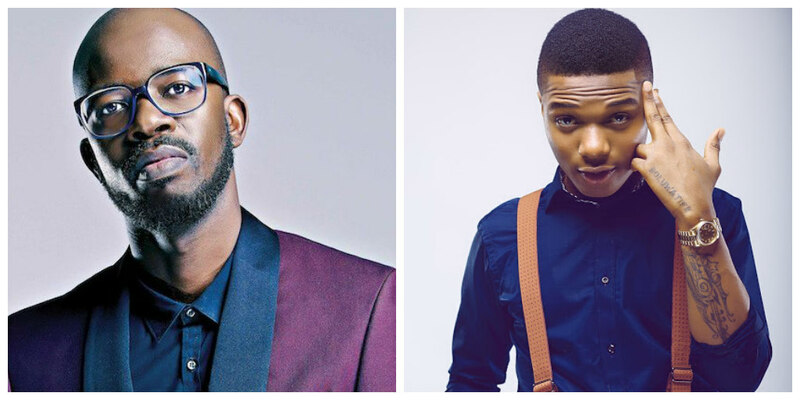 The news comes as no surprise; by now you should know Black Coffee and Wizkid are global stars. The previous year has been nothing short of incredible for both artists. From Wzikid's sold-out Royal Albert Hall concert in London, to Black Coffee expanding his brand globally and performing at some of the most sought-after events, the two artists are surely flying the African flag and we're so here for it. Black Coffee also announced he'll be joining Wynn Las Vegas as a resident DJ this year. Wynn Las Vegas is a Luxury Las Vegas resort that boasts award-winning accommodations, signature restaurants, exciting leisure activities & nightly entertainment. We're watching these two, the best is definitely still yet to come as they continue to represent Africa on the arts and entertainment scene.